OnePlus has finally made the OnePlus 5T Lava Red Edition available in India. 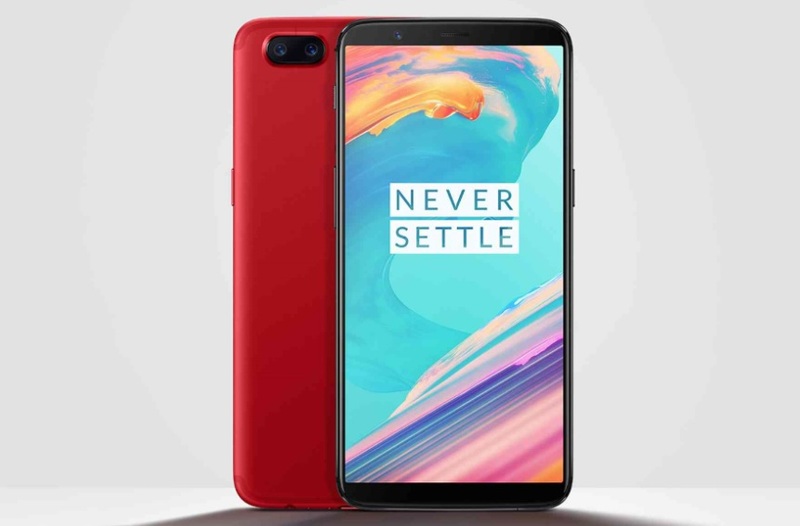 The OnePlus 5T Lava Red Edition was first launched in China back in November last year. The Lava Red variant comes with 8GB RAM and128GB storage. If you were waiting for this edition you can register on Amazon to get notified of the first sale of the OnePlus 5T Lava Red edition. The phone will go on sale on Amazon.in starting at 12pm IST, January 20 as well as on the OnePlus Store. According to the company, it will be an open sale where buyers can purchase the OnePlus 5T Lava Red Edition phone priced at Rs. 37,999, the same price as the regular 8GB RAM variant of the smartphone. In terms of its specifications, it remains the same as the original Midnight Black variant launched in November 2017. Are you going to buy the new Lava Red Edition launched in India? do let me know in the comments section down below.